June signals the start of hurricane season, and 2013 is projected to see anywhere from 13-20 named storms, with about half of them expected to develop into hurricanes. The threat to the US east coast is considerable for roughly six months out of every year and the flooding and water damage left behind could again amount to billions of dollars. Thousands of homes and businesses are damaged or destroyed by hurricanes and tropical storms every year, leaving property owners in the position of having to rebuild in the wake of these storms. 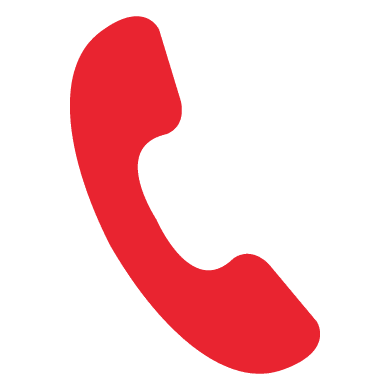 In most cases, the first phone call made is to the insurance provider, but it is the second phone call that carries the most weight, the one that needs to be done correctly. This call is to their local water damage restoration provider. In many cases, though, that phone call may not yield the desired results if the property owner has not done their homework ahead of time. Every community has numerous companies advertising water damage restoration, but the problem is that not all of them are qualified to perform this sort of work. Hiring the wrong company could actually make a bad situation worse and even increase the cost of your repair bills. Fortunately, you have a resource for securing qualified help, such as the Restoration Industry Association (RIA) or the Clean Trust (IICRC), which represent more than 20,000 cleaning and restoration professionals throughout the United States. These industry leaders have become the trusted source for those looking to learn more about the services offered by these providers. Companies that are certified by industry leaders typically offer 24/7 service, able to have a technician out to your property within an hour or so of your call who can assess the problem and begin the water removal and cleanup process. In fact, they will have a full staff of trained, certified professionals, proficient on the latest equipment and procedures, and offering a complete range of services designed to handle all aspects of your water damage needs, from water extraction and secondary drying, to carpet cleaning, mold removal, and repair of damaged items or structural problems. Qualified and competent water damage providers can also work with your insurance provider in order to make sure that claims are properly filed and processed. This allows you to get back into your home and back to your normal life as soon as possible. Contact the industry certified water restoration professionals at Restoration Local today for prompt, courteous service.